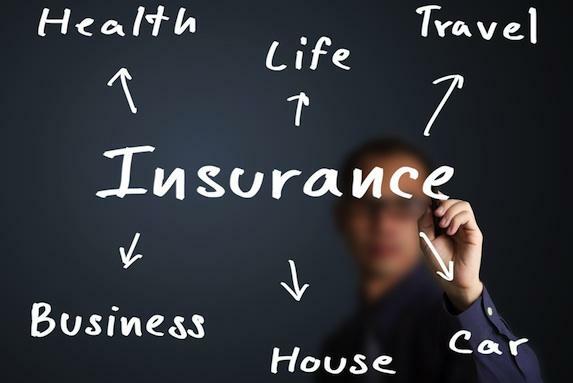 Today, there are several kinds of insurance – of life, vehicle, health, home, travel insurance as well as some other types. Each of them is important since they provide the insuree with the essential protection in case of unforeseen events. In Azerbaijan, this market is quite developed, but some improvement would enhance it even more. The country’s Financial Market Supervisory Authority (FIMSA) informed on January 12 that creation of a mechanism of the insurance market modernization is currently discussed in Azerbaijan. This issue was in focus at a meeting in FIMSA under the chairmanship of its Executive Director Ibrahim Alishov, which was devoted to the results of 2017 and the future tasks. The meeting’s participants also discussed maintaining the stability of macroeconomic situation and financial sector, obligations to consumers of financial services, improvement of the banking sector, development of the securities market and integration of banks into capital markets. They also spoke of FIMSA’s tasks within the “Strategic Road Map on Development of Financial Services” and some other issues. Azerbaijan’s Financial Market Supervisory Authority was established in 2016 with the goal of improving licensing, regulation and supervision of securities market, investment funds, insurance, credit organizations and payment systems operations. FIMSA was the first public legal entity that ensured the effective functioning of the financial markets, as well as protection of the rights of creditors, investors and insurers. Currently, 21 insurance companies operate in Azerbaijan. The recent report by FIMSA reads that premiums collected by the country’s insurance companies totaled 504.2 million manats in January-November 2017, which is 12.4 percent more than in the same period of 2016. As for payments of claims by the insurance companies, they totaled 230.88 million manats in January-November 2017, 5.9 percent more than in the same period of 2016. Among other kinds of insurance services, some of these companies provide life insurance as well, which appeared in Azerbaijan in 2011. Currently, three insurance companies including PASHA Life, Ateshgah Life and Qala Life have licenses to provide life insurance services.